Baby blankets don't belong in our babies' beds, so how do we keep them warm? These are so perfect!! 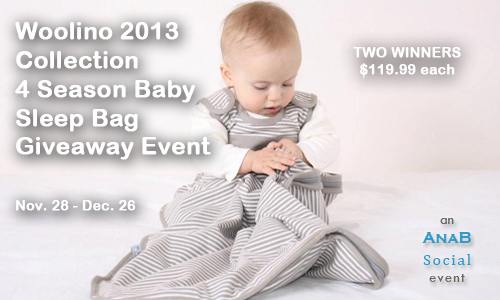 There is no better way than a cozy baby sleep sack. Unfortunately so many of those on the market are made of synthetic materials that can cause the baby to overheat and actually increase the risk factor for SIDS. 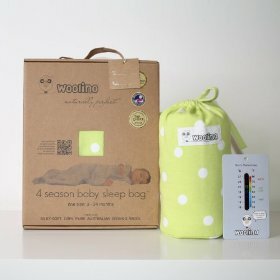 Woolino comes to the rescue by creating all natural 100% Australian merino wool baby sleep bags that keep baby warm at night in any season. i learned it was unsafe to put babies to bed with blankets. I never knew that or even thought about it. 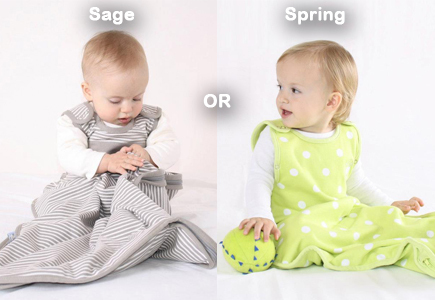 I like that Woolino sleepbags can be used in all seasons, throughout the year! I like that these are made from the silky soft allergy-safe Australian merino wool.